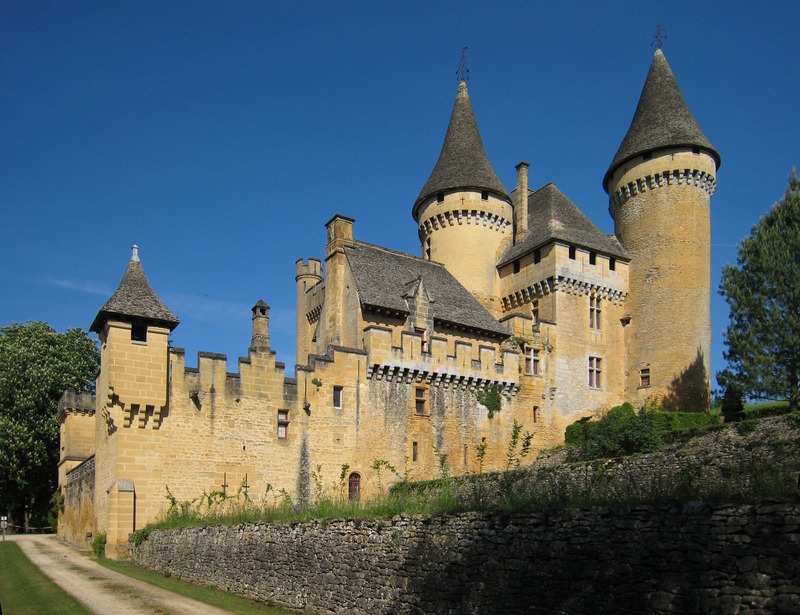 From glittering Versailles to soaring Brissac and chilling Lagorce, these are the most fascinating haunted castles and châteaux in France! People sometimes claim to see "La Dame Blanche" ("The White Lady") running towards the chateau's North Tower. Haunted by the spirit of the lady, Thérèse de Saint-Clar, who died after 15 years of being locked in a tiny room in the chateau's tower in the 16th-century. The story goes that her husband confined Thérèse after he witnessed her having an affair. Today, the room is considered a historical landmark. France's most famous chateau is haunted by the ghosts of Louis XVI and Marie Antoinette, who were beheaded during the French revolution. 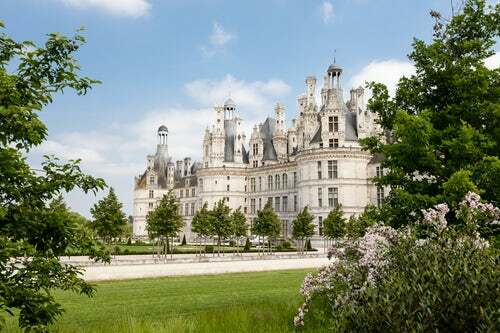 The largest chateau in the Loire Valley exudes opulence from the outside, but is filled with a sinister history of war and death, having served as a hospital during the Franco-Prussian War, and becoming the final resting place of dying soldiers. Today, people claim to see the ghosts of dead soldiers roaming about. 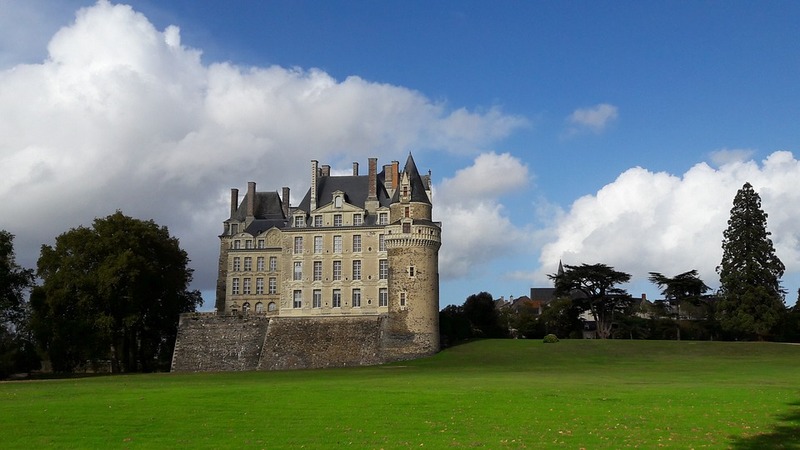 The tallest chateau in France, which is filled with rich antiques and covered in gold ceilings, the Chateau de Brissac also has an eerie past as the site of a gruesome double murder. 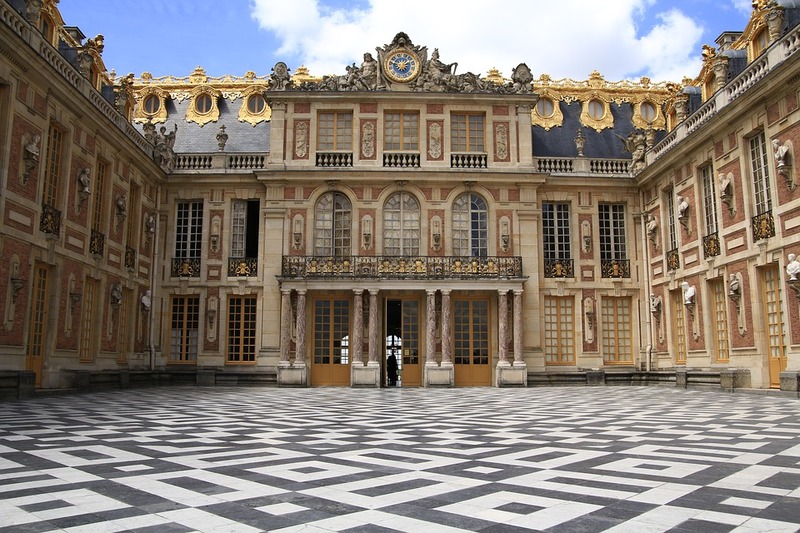 After Jacques de Brézé happened upon his wife with a lover, the enraged husband murdered them both. Legend has it that the adulterous couple still haunts the chateau today. 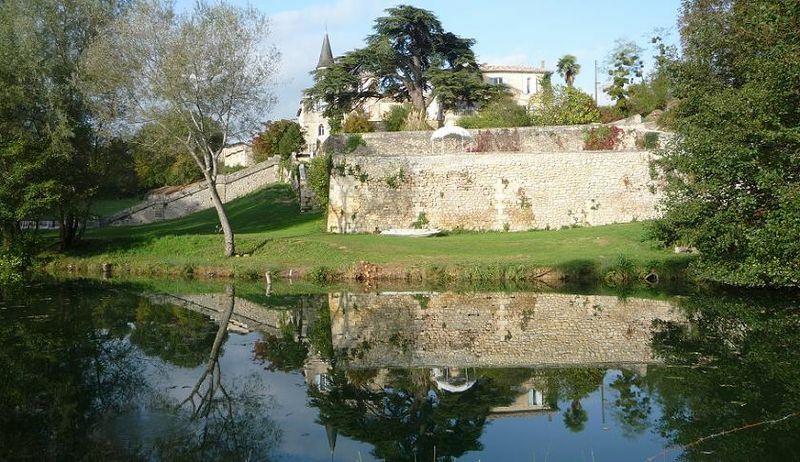 Situated in the heart of beautiful Semillon and Sauvignon Blanc wine country, this chateau is haunted by the ghosts of WWII when the Germans occupied the building. People claim to hear voices screaming "fight" and see ghosts of soldiers running through the halls.